Home /Could Bidens barnstorm through vulnerable districts be a test of things to come? 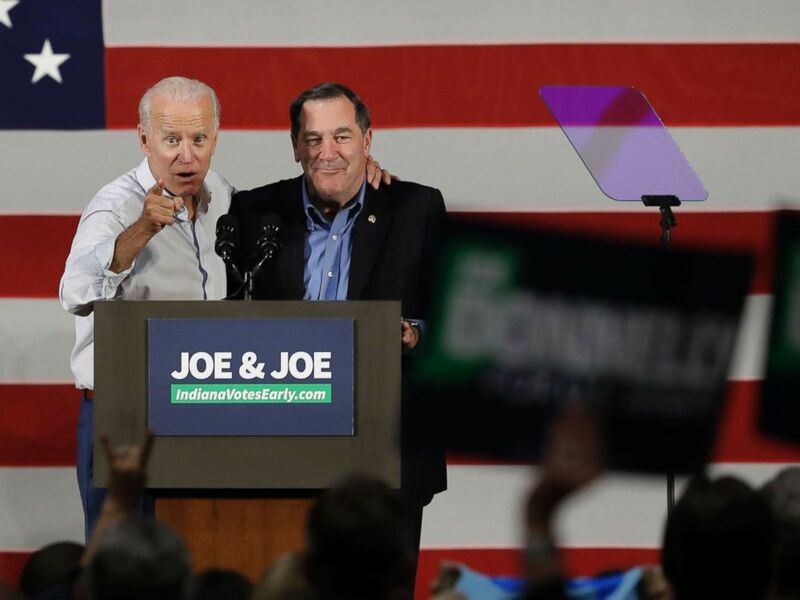 As he introduced one of the youngest Democrats running for Congress to a crowd of more than 1,000 Iowans earlier this week, the power of the popular former Vice President Joe Biden’s support among his party’s base in a vulnerable district was on full display – a foreshadowing, in some ways of the 2020 speculation that will kick into overdrive on Wednesday. 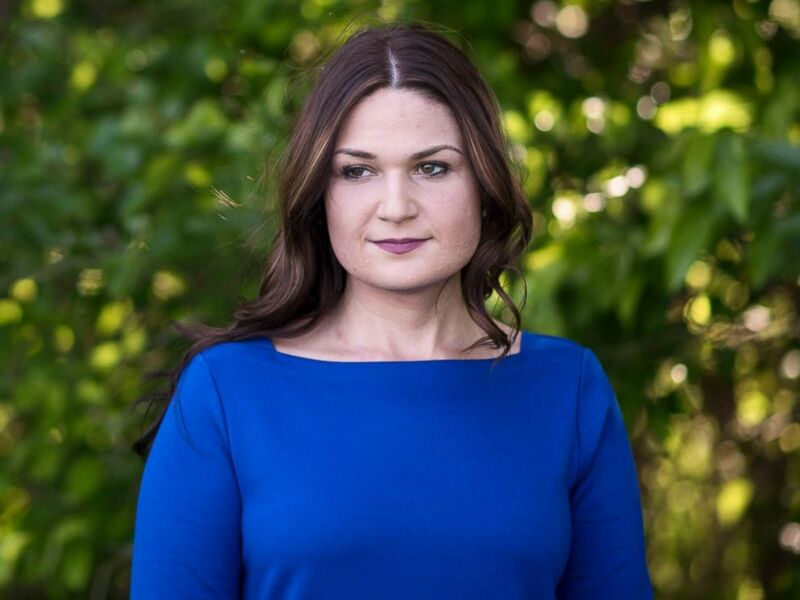 Biden, now 75, pointed to the fact that Finkenauer–one of the youngest candidates running in 2018 – is the same age he was when he first won his seat in the Senate. But that all changed in 2016, with Trump carrying 18 counties — flipping 15 that had supported Obama in 2012. Though polling has been limited for the race, FiveThirtyEight’s House Forecast gives Finkenauer a 19 in 20 chances of winning — a 95% chance.